Coffee is the second most traded global commodity after oil, employing millions of people to produce the 2 billion cups consumed around the world every day. But from production in developing countries, to global trade, to consumption in developed countries, the industry is plagued with some dirty secrets. In this collaborative piece, Green Grid Radio and Making Contact team up to explore the lesser-known environmental and social justice costs of your morning coffee habit. Jennifer Dunn reports from Colombia as she learns how Colombia’s small-scale coffee farmers are struggling to protect their crops and salvage their livelihoods. Mallory Smith hears from both sides of an ugly split in the fair trade movement, a movement which was first borne out of the desire to improve the lives of those who grow our coffee, but which some say has been co-opted by people with a different vision. And Laura Flynn decides to find out what happens to our little K-cups – those convenient single-cup brewing pods which seem like a miracle of modernity – once we throw them away. Hosted by Mallory Smith and George Lavender. Contributing producers: Jennifer Dunn, Laura Flynn, Mallory Smith. Categories: Miscellaneous, Podcasts | Tags: coffee, coffee pod, Colombia, developing countries, environment, fair trade, Fair Trade International, Fair Trade USA, Green Grid Radio, Groundwork Coffee, hardship, K-cups, Keurig, Making Contact, producers, recycling, single-cup brewing, social justice, waste | Permalink. Green Grid Radio will be back on air this Wednesday, March 25 for an episode about coffee, produced in collaboration with Making Contact, a social justice radio program. This 3-segment episode follows the coffee bean from production to trade to consumption, sharing untold stories that might cast a dark shadow on your cup of dark roast. Making Contact producer Jennifer Dunn ventures into the interior of Colombia to talk to coffee farmers about the struggles they face as vulnerable actors in an international play. I (Mallory) report on fair trade, discussing the controversial split in the movement that some say has jeopardized the very purpose of fair trade. And finally, Making Contact producer Laura Flynn explores a waste facility to find out what happens to Keurig’s plastic K-cups when we throw them away. This episode will be played on radio stations at various times this week. Keep an eye out for the link to live stream this special collaboration, which we will post here soon! And as always, the show will be available on our iTunes podcast shortly thereafter. Categories: Show announcement | Tags: coffee, collaboration, fair trade, Green Grid Radio, Making Contact | Permalink. I was born with a disease called cystic fibrosis (CF), the number one genetic killer of children in the United States. The most serious complication of the disease, which affects about 70,000 people worldwide, is the vicious cycle of chronic infection, inflammation and scarring in the lungs caused by defective chloride ion channels in the cell membrane. Metaphorically speaking, the planet is diseased too. But while I can stand up and talk about my experience, the environment speaks to us in a language that is often incomprehensible to those who don’t study science. It speaks in a set of symptoms, signs that grow louder and clearer by the year. In Biome, you’ll hear two stories that may not seem to have anything to do with each other. But be patient. I’ll walk you through a story of DNA and destruction, of colonization and conservation, of the body and the biome. Categories: Podcasts | Tags: biome, CF, colonization, conservation, cystic fibrosis, ecology, environment, Hawaii, healing, health, illness, memoir, ocean | Permalink. This Thursday, we’ll dive back in right where we left off last week in our discussion of meat production and food systems. While the first hour of this two-part series diagnosed some of the symptoms of our failing meat industry, the next hour will explore food on a broader level: How did we get here? What are the barriers that prevent meaningful reform? Does the world food economy suffer from the same flaws that plague us here in the U.S.? What can each of us do to provoke change? Make sure to tune in to KZSU 90.1FM on Thursday, 6-7PM PST, or stream the show live on kzsulive.stanford.edu. As always, the show will also be available shortly after on this site and our iTunes podcast. Categories: Show announcement | Permalink. 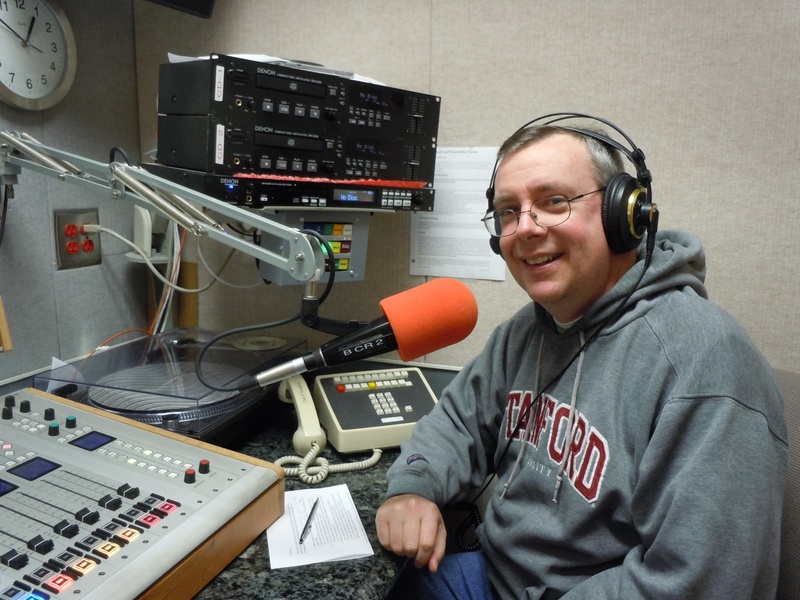 Make sure to tune in Thursday to 90.1FM (in the Bay Area) from 6-7 PM (PST) or online at kzsulive.stanford.edu. Thanks for listening! 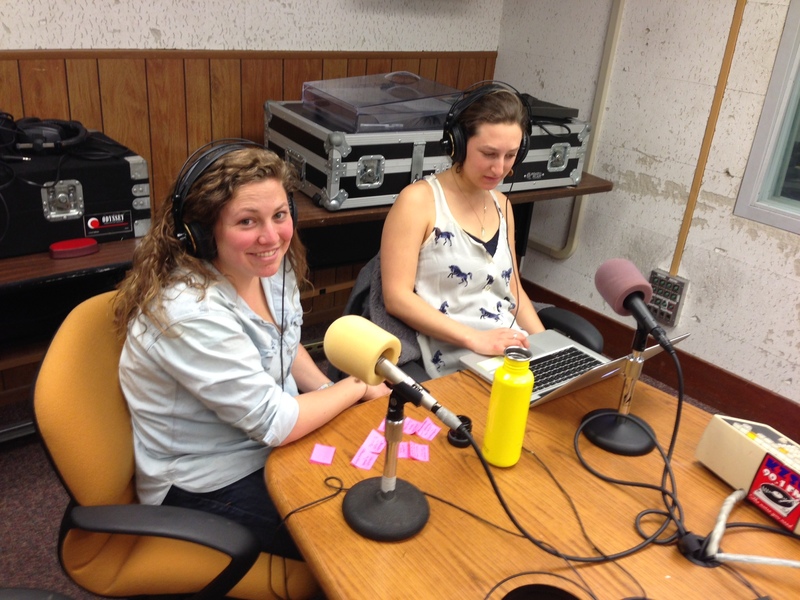 Last Thursday, the Green Grid Radio team approached the topic of ecovillages and cooperative living. In “Ecovillages: Sustainable, Cooperative Lifestyles that Really Work,” Tony Sirna spoke with us about the inception and operation of Dancing Rabbit Ecovillage, an intentional community in northeast Missouri. Sirna, an alum of Stanford who lived in Synergy (a cooperative house on campus), wanted to create social change after graduating and implement the cooperative living model in the real world. We spoke with Tony about why he decided to start Dancing Rabbit; how the community works socially, politically, economically, and environmentally; and how he hopes to use Dancing Rabbit as a model for the rest of the U.S. of how to live in harmony with your family, your neighbors, and the planet. Student guests Hannah Rich and Aliza Gazek, current residents in Columbae (another cooperative house on campus), joined us as well to talk about their experiences living cooperatively. Sirna, Rich and Gazek all expressed hope and excitement at the idea of using larger-scale intentional communities to educate the public and live sustainably beyond college. Categories: Podcasts | Tags: co-op houses, Ecovillages, energy efficiency, social change, sustainable living | Permalink. James Scarborough in the studio to discuss social gaming and the Powerhouse project. Categories: Podcasts | Tags: ARPA-E Initiative Project, behavioral psychology, energy consumption, energy efficiency, social psychology, video games | Permalink.